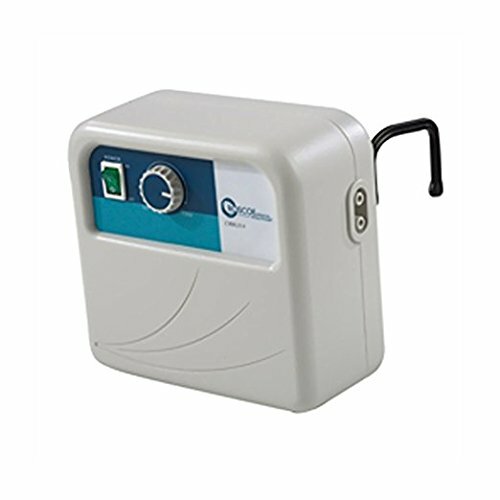 View More In Pressure Mattresses & Pumps. APP-CAL1 Features: -Small, compact design with composite hooks located on the back of the pump. -Pump produces 4 LPM airflow with 5 minute cycle time. -Bubble cell design delivers comfort while providing superior therapeutic treatment. Product Type: -Pressure pad. Core Construction: -Air. Weight Capacity: -275 Pounds. Alternating Pressure: -Yes. Number of Items Included: -4. Water Resistant: -Yes. Dimensions: -Pad: 2.5" H x 35" W x 80" L. Overall Product Weight: -5 lbs.